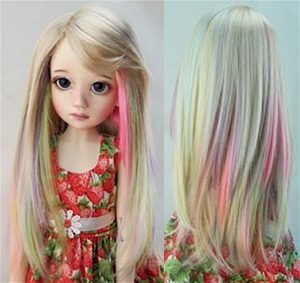 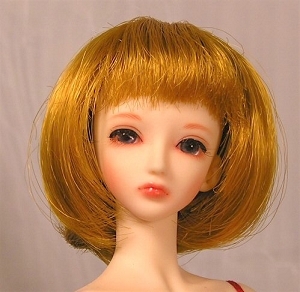 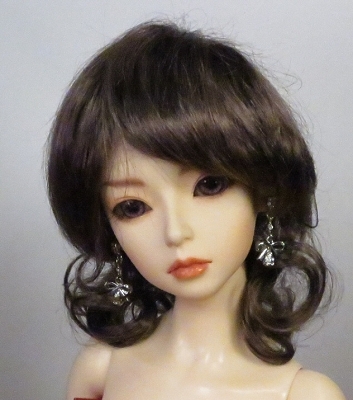 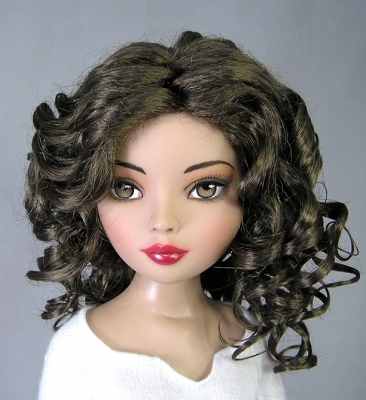 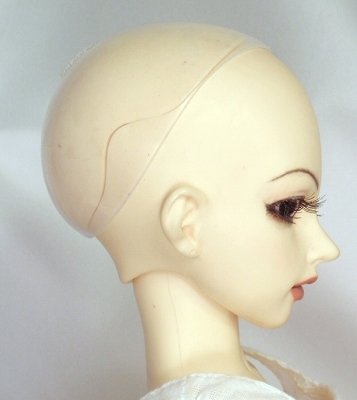 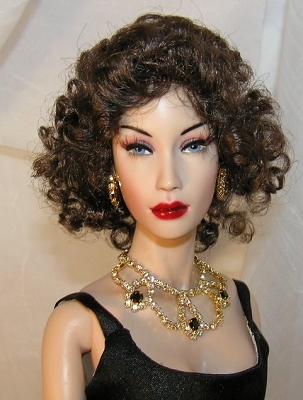 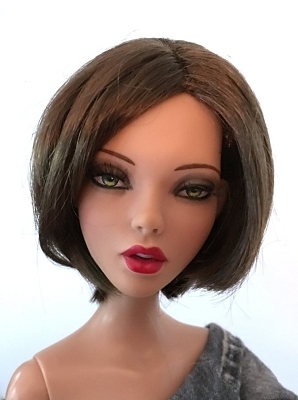 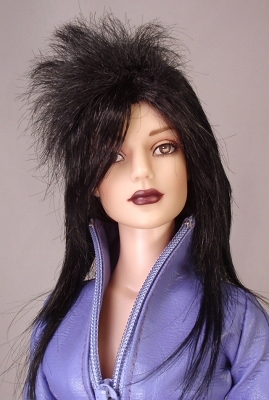 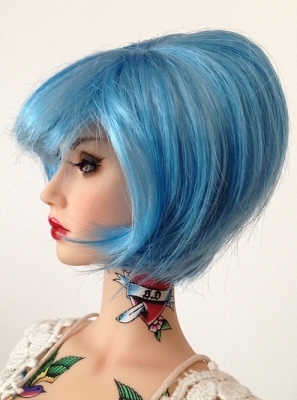 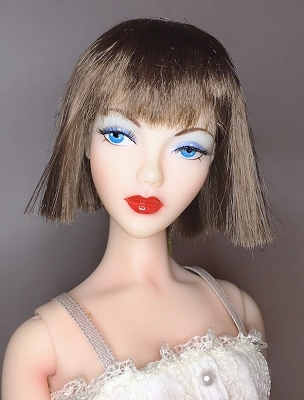 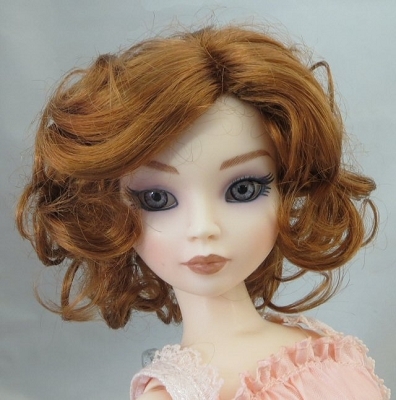 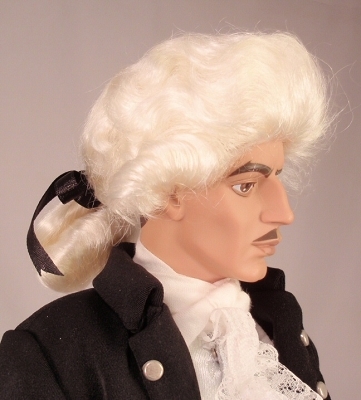 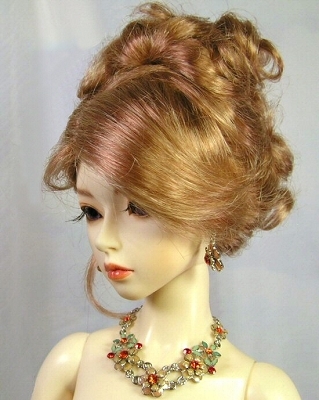 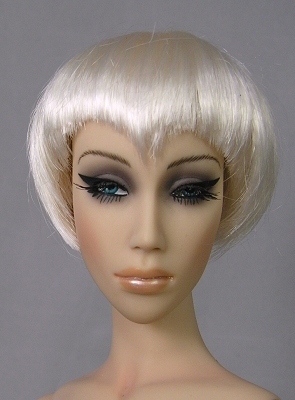 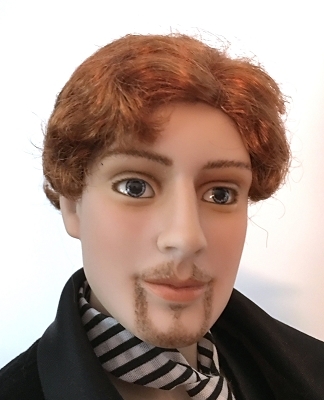 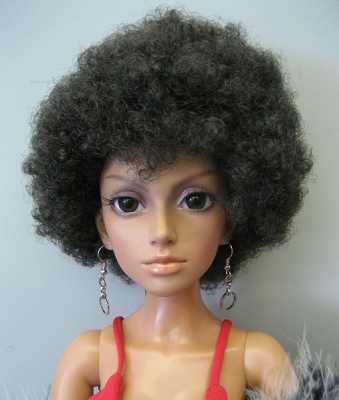 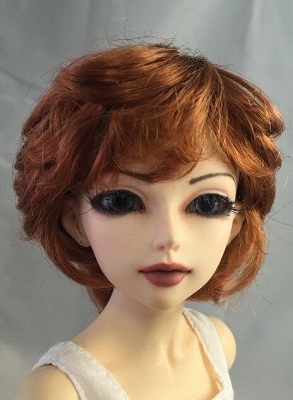 These wigs fit most 60cm BJD heads. 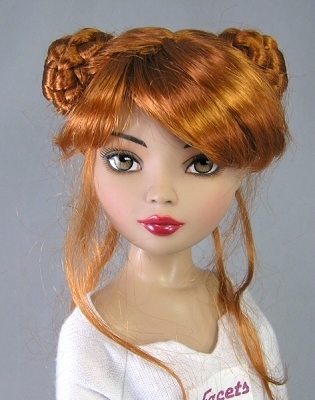 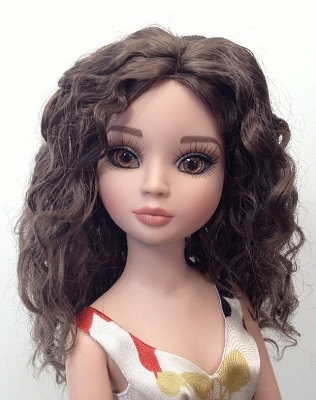 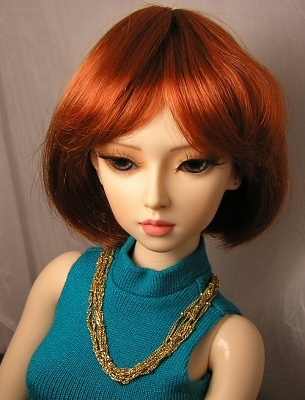 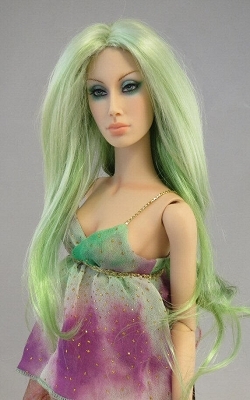 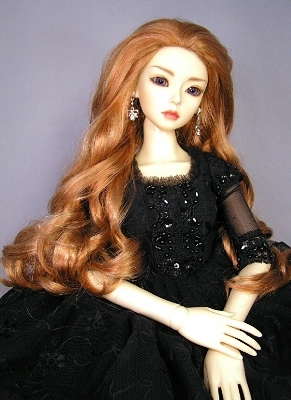 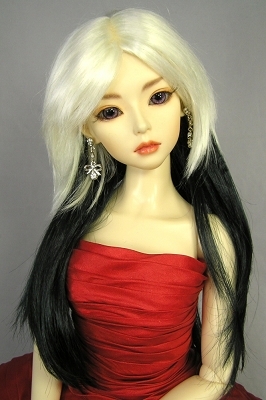 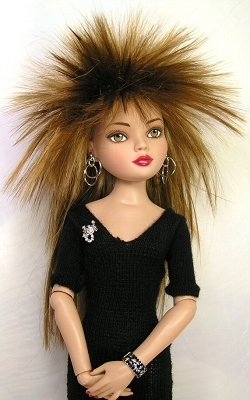 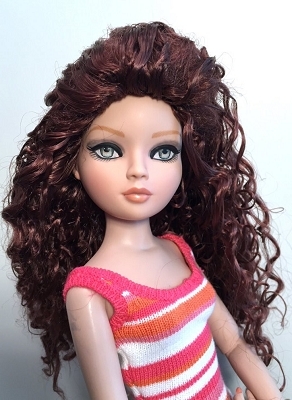 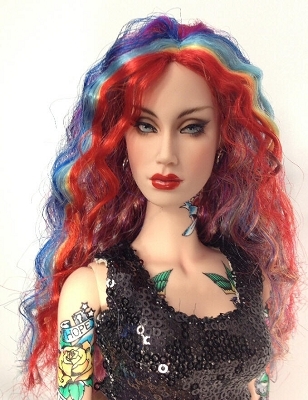 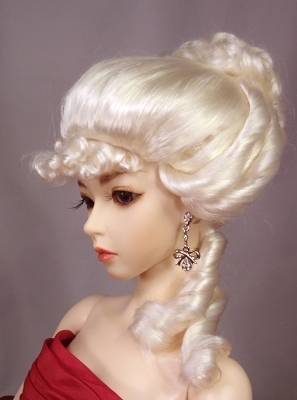 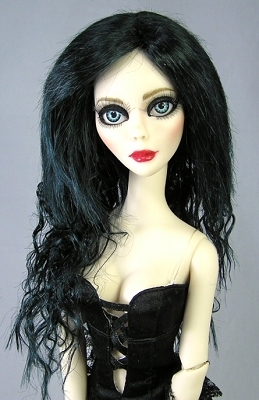 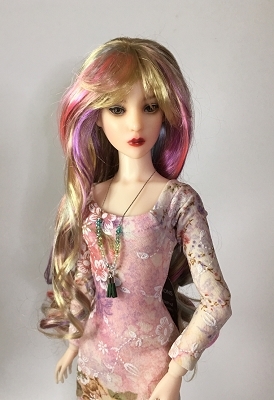 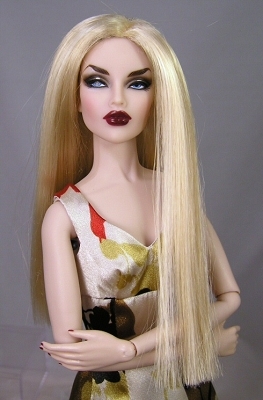 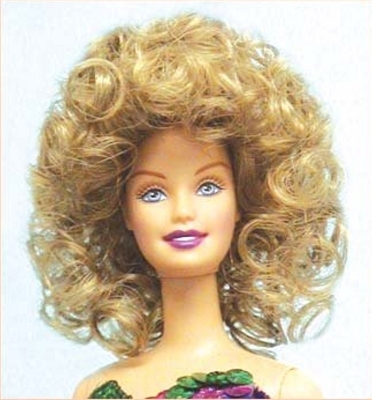 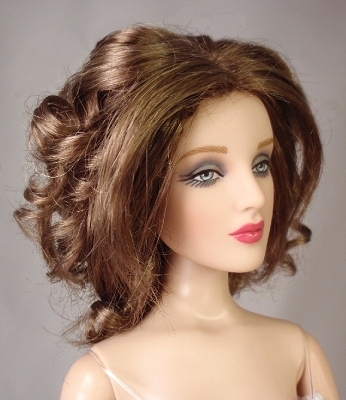 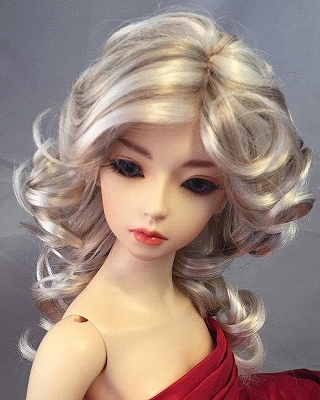 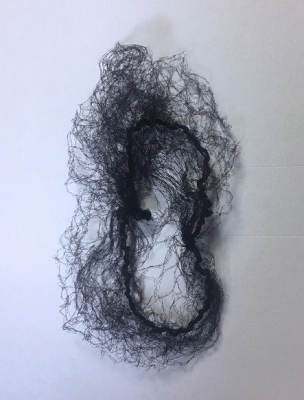 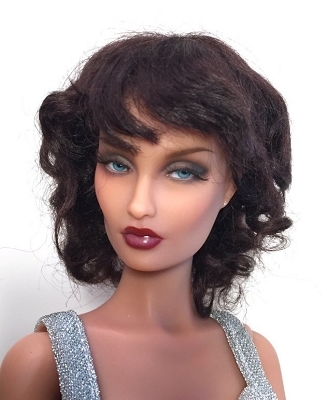 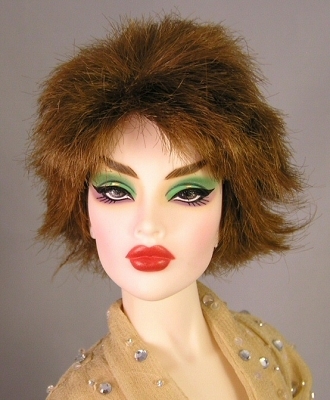 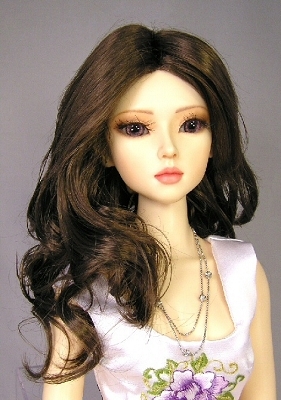 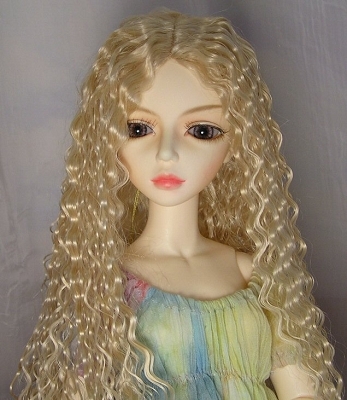 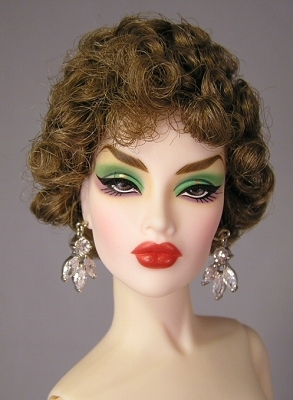 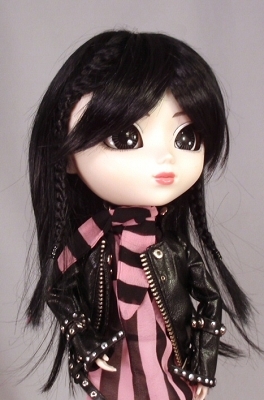 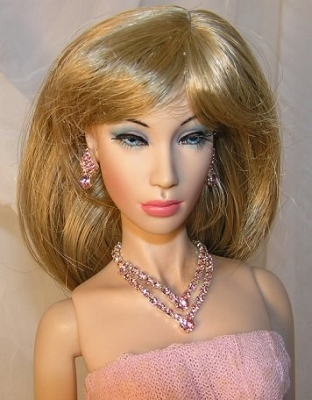 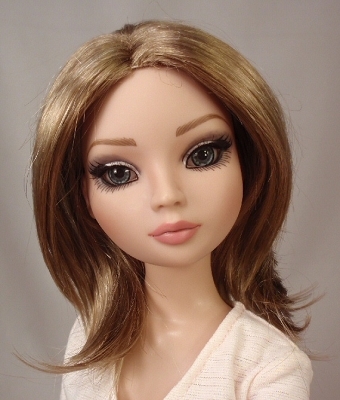 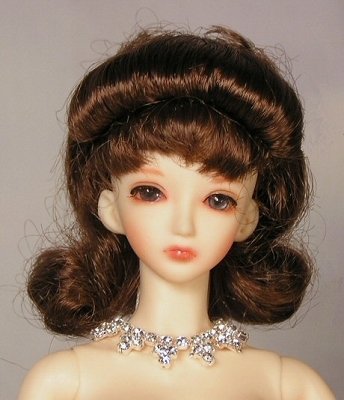 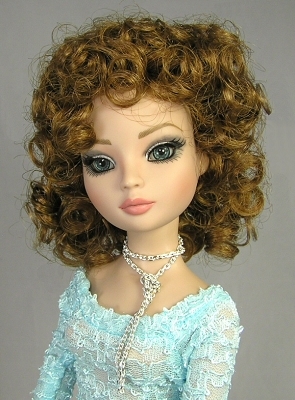 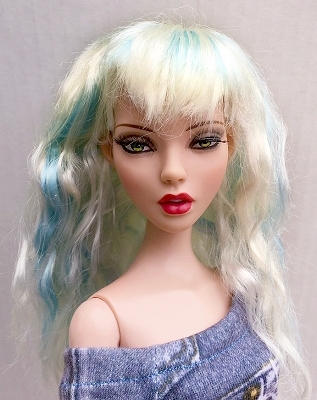 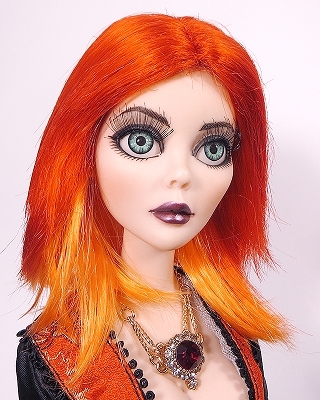 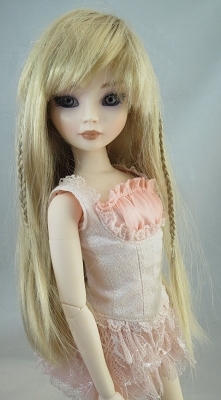 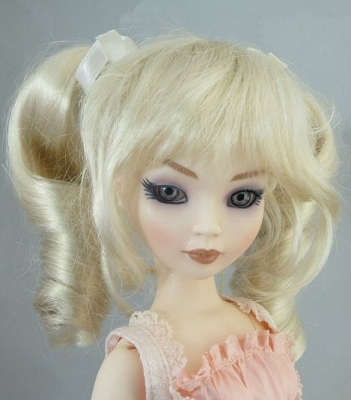 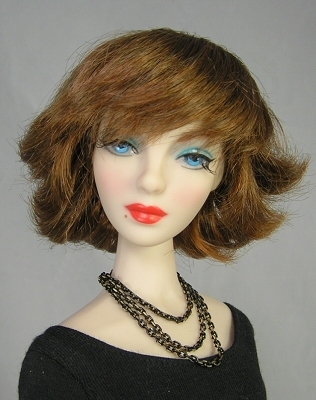 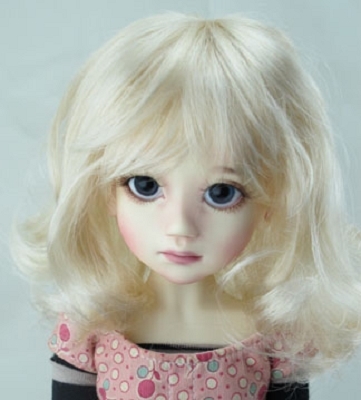 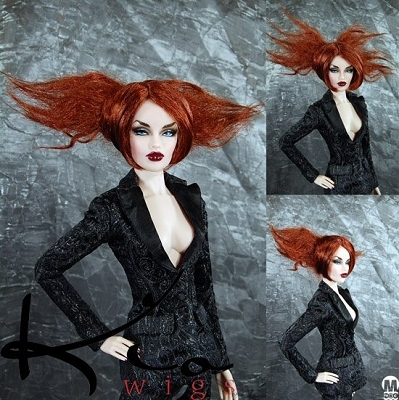 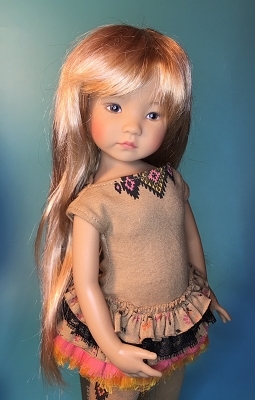 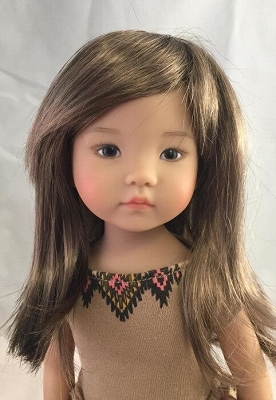 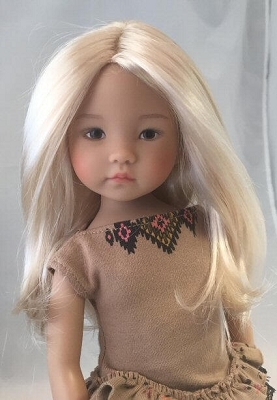 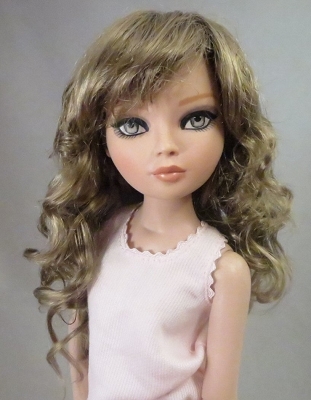 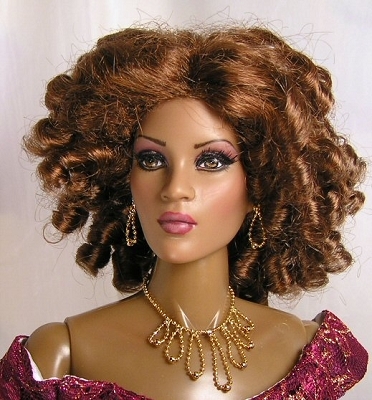 Some 60cm BJDs can wear a 7/8. 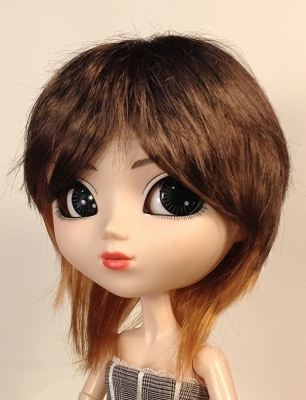 I have been able to get them stretched onto a Pullip head, but it requires some effort. 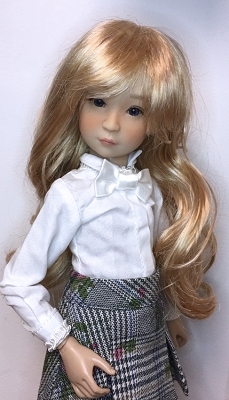 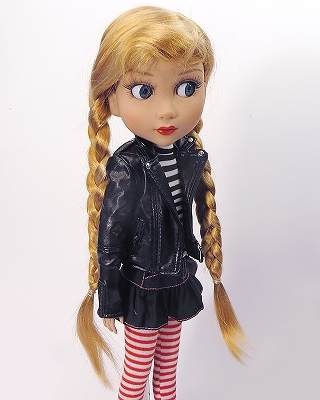 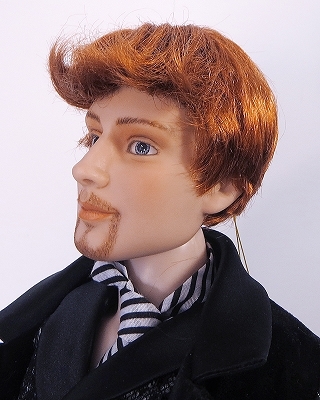 They fit Wilde Imagination's Patience doll.